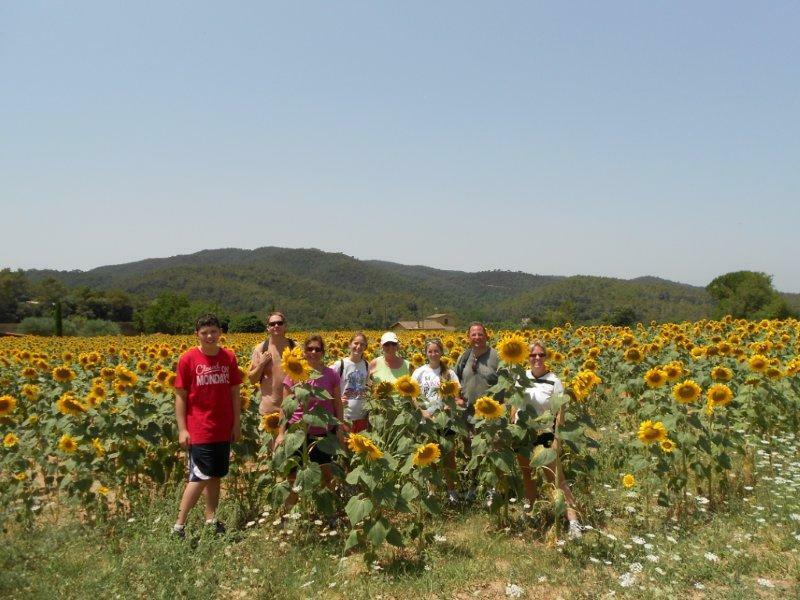 The beautiful county of Empordà in Catalonia was an inspiration to Dalí and Picasso with its vineyards, Romanesque architecture, medieval villages, sun flower fields and much much more…. this county really is as amazing as it sounds. 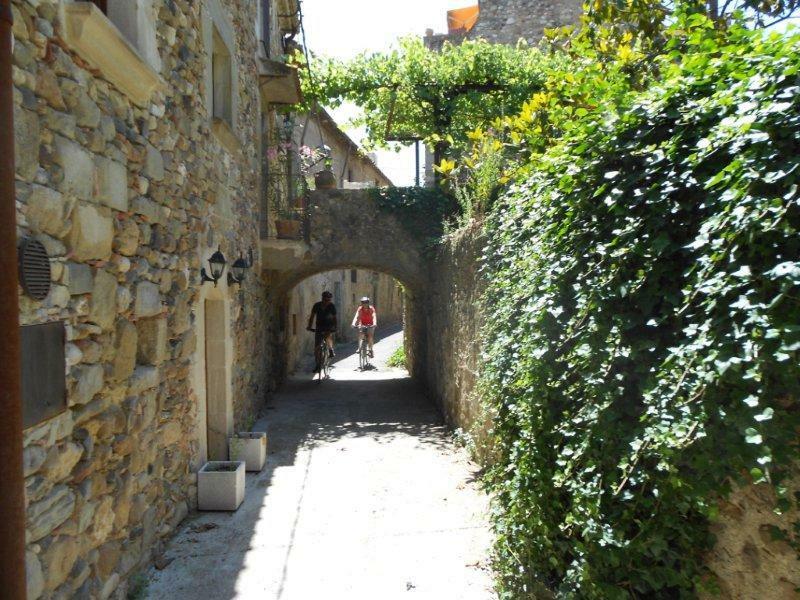 Girona is lucky enough to have over 100 km of dedicated cycle path, a path following the route of an ancient railway line from the volcanic park in the mountains of Olot to the sea and the small fishing village of Sant Feliu. 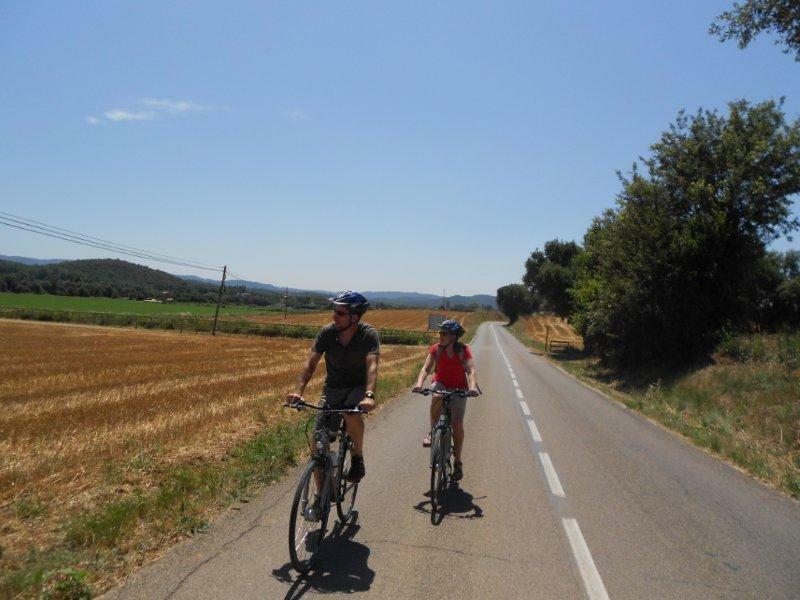 With four or five days of riding and all rides starting and finishing in the city, this trip offers you the chance to enjoy the diverse countryside returning each evening to explore the narrow streets of the beautiful medieval city of Girona. The hybrid or trekking bike option is a "grade 2" difficulty tour with daily rides of between 40 and 50 km. This tour is suited to all riders with some basic cycling experience and a reasonable level of fitness. 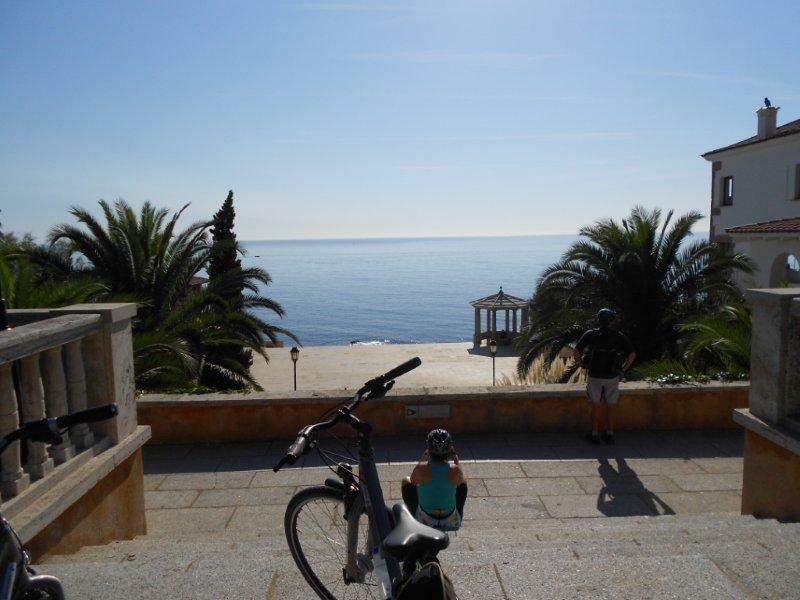 A beautiful centred tour exploring this beautiful area, with all the routes starting and ending in Girona! Terrain: Rolling plains, farmland, olive groves, vineyards, pine woods and the Mediterranean Coast . 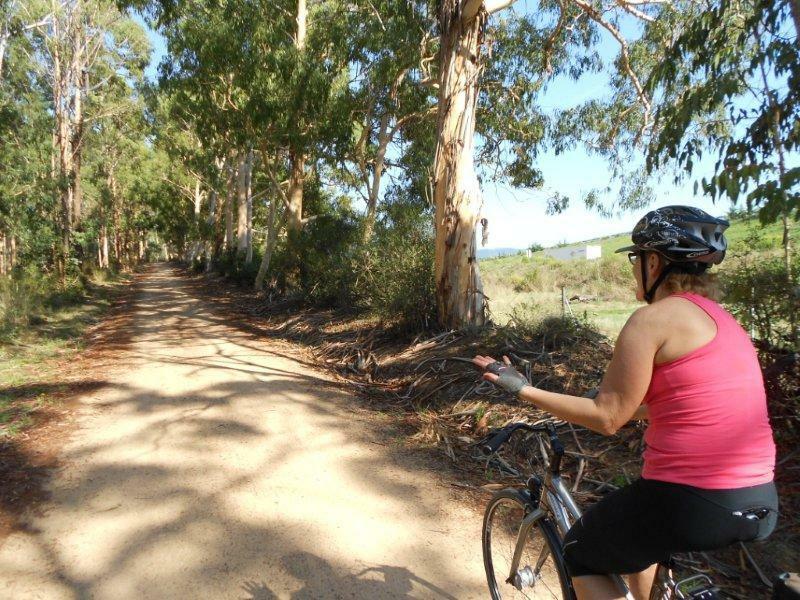 You will cycle on quiet country lanes, farm tracks and greenways. Day 1, Arrival: Today you will arrive in the beautiful city of Girona, rich in culture and steeped in history Girona never fails to seduce you. The medieval quarter, the cathedral, the remains of the city walls and the Jewish quarter are just a few of the many attractions you are sure to visit over the next few days. Lodging in a 3 or 4 star hotel near the old quarter. Day 5, Rest day in Girona: We recommend you take a well earned rest day allowing you to see some of the many beautiful and historic sights in Girona. Wander round the Jewish quarter and have lunch on the Rambla or just sit, relax and soak up the Catalan coffee culture! For those who are desperate for more saddle time we have some optional rides available. Day 7, Departure: Today you depart with some great memories of your adventure in beautiful Catalonia, although we’re sure you will be back…. If you take the bike rental option we provide panniers, however if you have a small rucksack, that will be useful. When you stop en-route you can put any valuables into the rucksack whilst visiting attractions. We also provide all the bicycle tools you will need for the holiday. There are regular flights from many European cities to Girona airport, the closest airport for this holiday, most of which are operated by Ryanair. The private transfer from Girona airport to your first accommodation takes approx 20 mins. There is a wider choice of airlines flying into Barcelona including Ryanair and Easyjet. You need to take the shuttle train to Barcelona Sants from the airport; they leave every 30 mins and take approx. 20 mins. You then change trains at Sants and take a train to Girona, your accommodation is walking distance from the train station station. The fastest train is the AVANT from Barcelona Sants to Girona, there are approx. 9 trains a day, take 38 mins and cost approx. 15.20 euros each way. You can buy the tickets at the station before you board the train. The other option is to take a Regional or MD (Medium Distance) train from Barcelona Sants to Girona, there are approx. 20 trains a day, they take between 1 hr 17 mins and 1 hr 32 mins and cost between 8 euros and 10 euros each way. Again tickets can be purchased at the station before boarding the train.